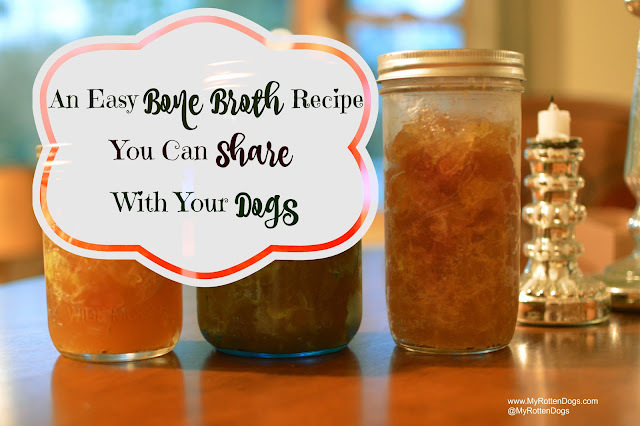 I am a huge fan of bone broth, both for myself and my dogs. On a cold day, I enjoy a hot cup of bone broth in the afternoon more than a cup of coffee. I don't claim it to be a cure-all, but it is nourishing and hydrating. And something about drinking it feels soothing for me. 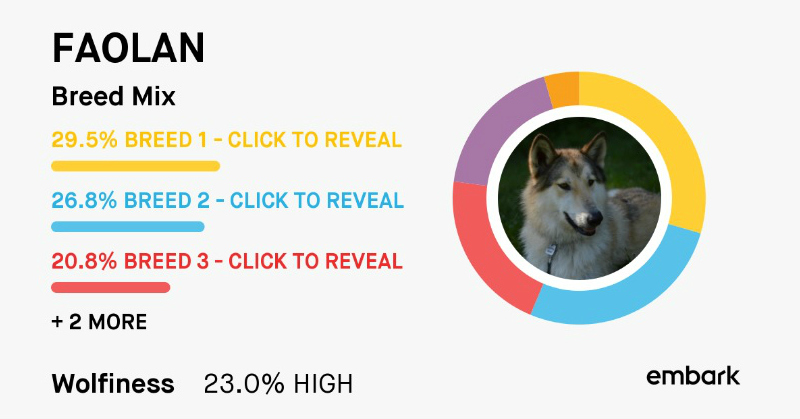 It is a source of various nutrients and minerals, along with the well publicized collagen, for both humans and dogs. The collagen and nutrients in bone broth can potentially be beneficial for joints, GI systems, skin and hair/coat. 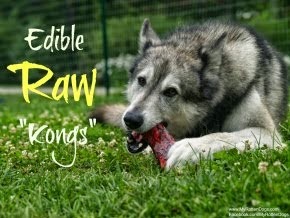 Why not make a batch that is beneficial for dogs, but also delicious for humans? The key to delicious bone broth is roasting the bones. Start with some beef joint bones. I purchased mine from a local butcher. Line a baking sheet with foil, and preheat oven to 450. Place roasted bones in a large crockpot, and cover with water. Smash several garlic cloves. It's ok to leave the skin on. (Omit this step if you are not comfortable giving your dogs garlic.) Add garlic, apple cider vinegar, turmeric, and fresh ground black pepper. 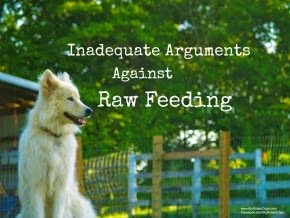 Some optional, but not necessary additions are other dog-safe herbs, carrots, celery, etc. If it is just for human enjoyment, I like to add a rough chopped whole onion, skin and all. Cover crockpot, plug it in (I have forgotten this step! ), turn on low, and forget about it for 24 hours or so. I find starting a batch of bone broth in the evening the easiest. It cooks for 24 hours, and needs to be refrigerated at least overnight. By starting it in the evening, I never rushed in the morning to move to the next step. After it has cooked for 24 hours, remove the lid. Using tongs or a slotted spoon, remove all solids, placing them in a colander set over a bowl. Return any liquids that drain into the bowl to the pot. If their are carrots, celery, or the like present, use the spoon to push any liquid from them into the bowl to return to the pot. Transfer contents of the crockpot to a large room temperature pan or bowl, cover and place in refrigerator. Let refrigerate at least overnight, and remove. The fat will solidify at the top, and can be easily scooped off with a spoon. I like to leave a little fat behind, for flavor. You should now have a container of broth the consistency of jelly, thanks to all that beneficial gelatin. Scoop the beautiful, gelatinous broth into bowls or storage containers, and refrigerate for up to 5 days, or freeze. For my dogs, I feed it cold, as is. For myself, I cut it with water, add a little salt, and heat up to make a soothing, nourishing beverage. It also makes a great base, when cut with a little water, for any soup or recipe that calls for broth! I have not tried bone broth yet, but it's been on my to-try list for my pups & for myself for a while now. Thanks for the great recipe!